Can you believe we’re into February already? January whizzed by. How are you doing with your goals? 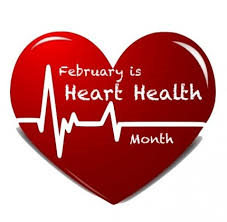 And it’s Heart Health month. As writer’s, we need to be aware of taking care of our body and our heart, because we spend a lot of time sitting – and eating chocolate. 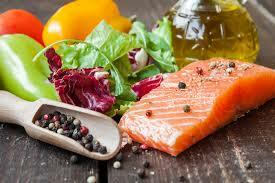 So review your diet and your exercise program, even just a short walk a day helps. I am working on eating healthier and found some great vegetarian recipes, ratatouille, lentil stew and od others that I really enjoy, so I’m on track there. And I’ve been blogging on the New Canada Food Guidelines, best diets, along with some vegetarian recipes and I’ll be doing the superfoods of 2019 on my blog. Check it out. I’ve also had some awesome authors and their new books as guests. I’m working on my March newsletter. I’m hoping to add a guest author and maybe a giveaway. That’s one of my goals for this year. We’ll see if I make it in March. If you haven’t signed up to get it, please go to More on this site and click on it. For February I’m hoping to get a few more words on the page for my WIP, Gabe’s story. 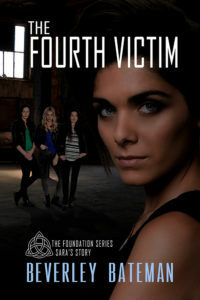 The Fourth Victim Sara’s Story, is now available in paperback. You can also check it out and get the buy link on the Works by Beverley – Suspense page. 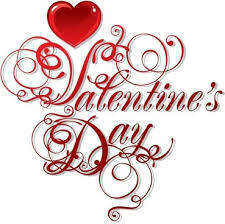 Have a wonderful month, read lots of good books and Happy Valentine’s Day!